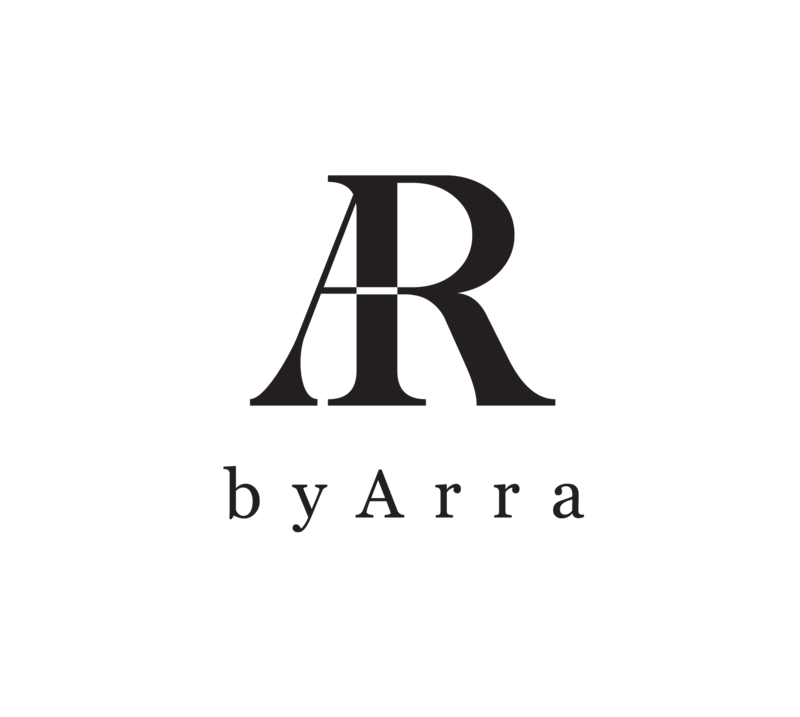 Description BYARRA is a new brand for women’s clothing line based in Jakarta, Indonesia. Our vision for this brand is a True Elegance. We make sophisticated dress, do a photoshoot, and make a catalog every month.